This day in age making sure that your documents are digitized is a pretty big deal. Not only does digitizing your documents make finding everything much easier, but it also helps keep all of your secure documents safer. You don’t ever have to worry about looking everywhere to find a paper once everything is stored in one convenient location. Starting the process of going paperless can be a bit overwhelming though. If you have hundreds of files of paperwork it can be scary to think about having to scan each and every one by themselves. 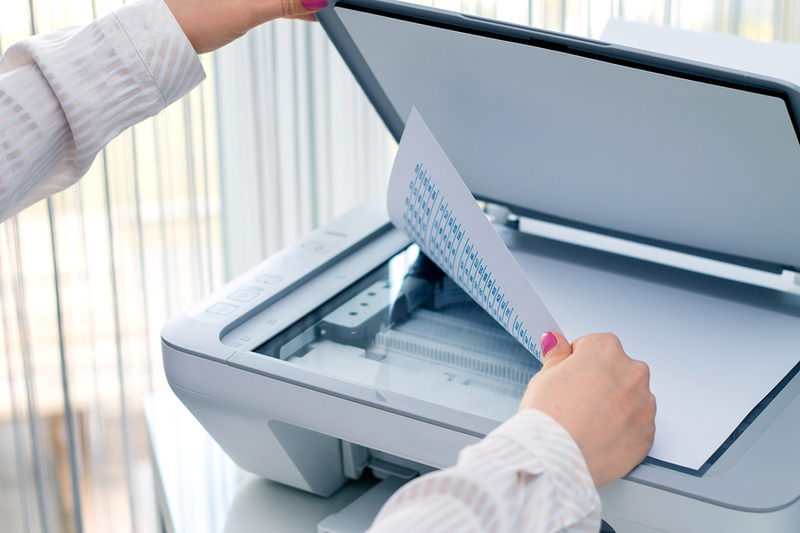 Would using a scanning service benefit your business more than keeping your document scanning in house? Every business is different, and they all have different needs. When it comes to digitizing your files, one of the first things you want to assess is how much you realistically have to scan. Some locations don’t have a whole lot of paper documents and in that case it might be easier just to have someone in office to make sure that everything gets done. In some locations though, there are boxes upon boxes of papers that need to be put into your system. If that is the case, it may be easier to look at getting a scanning service to handle everything for you. When there is that much paperwork to be handled, it can take weeks of work and you don’t want to have your employees working on that instead of doing their regular jobs. Depending on how secure your documents are you can even have a scanning service come to your location and scan on site.